A QUICK GUIDE FOR WOULD BE BOWLERS. If you are thinking of taking up bowling for the very first time, you will have many questions to ask. Here are answers to some of the most asked questions. Some of you may even be thinking of changing Club's, so some of this information might be of interest to you. I'm thinking particularly of our subscriptions and rink fees. "How much will it cost me?" This is probably the question most commonly asked by those thinking of taking up bowls. All Bowling Clubs have an annual subscription and rink fees. The annual subscription is self-explanatory but not everyone knows what rink fees are. Quite simply the Club will levy a small fee each time a Member takes part in a match against another club. Some Clubs also levy a one off joining fee; at Keynsham we don't. We also have a special discounted subscription for first time bowlers in their first season, at half the Annual Subscription. At Keynsham, Junior Members and those in full time education benefit from a discounted subscription at the discretion of our Executive Committee (currently �). They also pay no rink fees. New Members joining part way through a season will have their first year's subscription reduced pro rata. Bowls is a very sociable game, so be prepared to spend a bob or two over the bar. It's customary in matches against other Clubs for the home players to buy their opposite numbers the first drink after the game, even if it's only a soft drink. On the up side the light teas commonly served at matches against other Clubs are free. So, now you know how much it'll cost you to join and participate. There is however the question of equipment. This can be really expensive, or you can go for some of the cheaper options. You'll need something to roll down the green. Bowls England insists they are referred to as ''bowls,'' though you may often hear them called ''woods''. You don't want to know the cost of the most expensive, but they start at about �0 for a set. We can provide woods on loan here at the Club for anyone wanting to have a taster on the green and if you like it, have a look on e-bay or at the local retailers (see our links) before buying a set. Some of the sets we use for coaching and taster sessions may be for sale, thus providing an opportunity to really get used to a set before spending any money. Your bowls are the biggest single investment you'll make in bowling and should last a lifetime. So it抯 worth asking to have a go with other people's woods before you buy, thereby testing as many different ones as possible. There's a huge range on the market, all with their own characteristics. Size and weight are also critical. You'll want to get this right first time. Our coaches will be only too happy to answer questions on bowls and offer advice. All clubs insist only bowling shoes are worn on the green and they should only be worn on the green, nowhere else. This is to protect the grass both from sharp heels and from damaging substances that can be introduced from the soles of street shoes. These start at about � in specialist shops, but they can be found even cheaper. Woods and shoes are the basic musts. With those you can play on the green, but to participate in matches you must have the correct clothing. White tops are a must and depending on the nature of the match either grey or white below the waist. Once you progress to matches against other Clubs, then there is a requirement that you wear a 揷lub shirt� available from our Treasurer (current cost �). There you go; a very quick guide to the costs of bowling. Of course some people don't want to play; they just want a Social Membership and what a bargain that is here in Keynsham, just � for the full year. "Will there be someone to teach me?" It never ceases to amaze me how worried some people can be that they will make a fool of themselves when they first roll a wood down the green. Why? We all know bowlers of many years standing who still get things wrong, but who cares? Bowling is all about enjoyment. Yes, I know, it's more enjoyable if you're doing it right and doing it well. 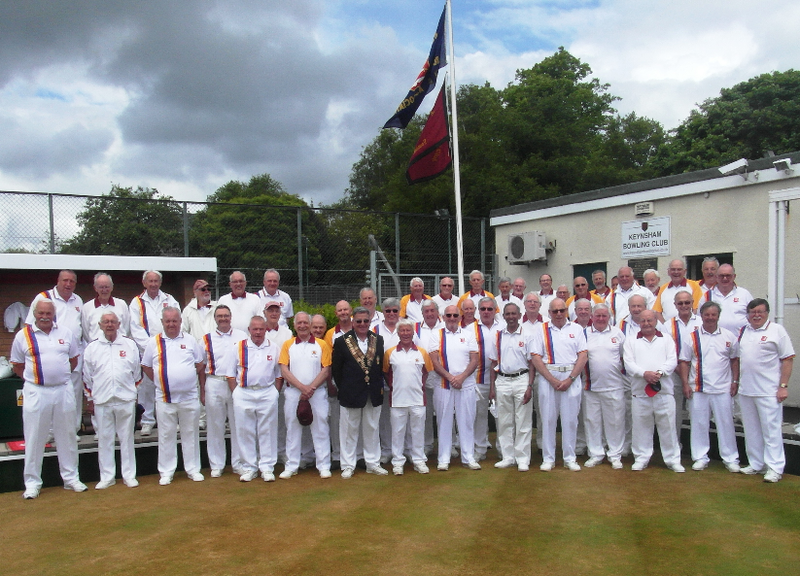 That's why Keynsham Bowling Club aims to have at least six qualified coaches available every season. From early May our coaches conduct weekly coaching sessions, every Monday at 11.00am. Other sessions may be arranged on request. Novices are encouraged to participate in matches as soon as possible. It's still the best way to learn and improve. "How often will I get to bowl?" You want to know you're getting value for money. Apart from Wednesdays the green is available to Club Members from 10.00am to dusk. Wednesdays the green is available from 2.00pm to dusk. Club Members are entitled to roll-up at any of those times, provided of course the green is not fully booked for Matches or Competitions. 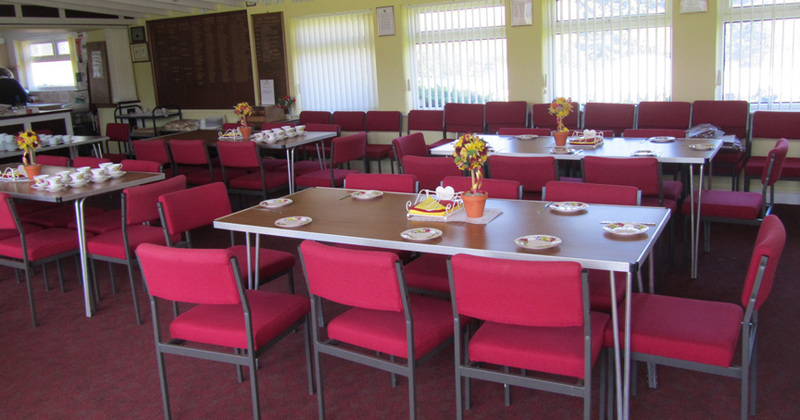 From early April, Monday night is Club Night; just turn up by 6.15pm to join in a friendly roll-up. Matches against other Clubs include friendly fixtures for men's, ladies' and mixed teams. These are an ideal starter for new bowlers and there really is no pressure from your team mates, in fact they will do everything they can to help you. We also participate in a variety of highly competitive league and cup competitions. New Members are encouraged to make themselves available for matches with other Clubs as soon as they feel comfortable to do so. All Members are encouraged to enter Club Competitions, indeed one is just for Novice Bowlers. The simple answer to this question is "as often as you want". "Do I have to join before I can start?" No, we always welcome people wanting to give it a go. Club Nights are an ideal opportunity to "have a go". Taster sessions can be arranged for small parties or individuals. We would however expect some commitment in the form of a Membership Application before an unreasonable number of "free" sessions have been enjoyed. The e:mail addresses and phone numbers are there for our Secretary and our Chairman.